Apple could be set to unveil three new iPhones during an event at its California campus. 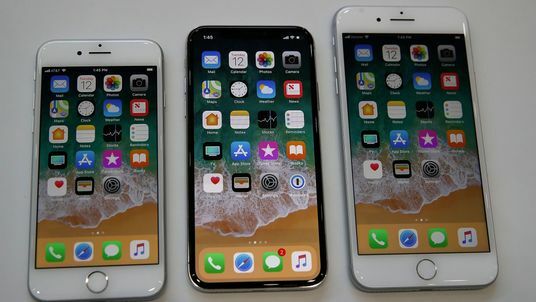 Two updated versions of the iPhone X - including a larger Plus-style phone - and a cheaper version of the device are expected to be unveiled on Wednesday. Industry experts are also predicting a fourth-generation Apple Watch will be introduced during the event at the firm's Apple Park campus. The new watch could potentially feature a larger screen, according to reports. Ru Bhikha, mobiles expert at uSwitch.com, said the company's expected expansion of the iPhone line-up was a decision designed to turn the heads of rival smartphone users.